I also spoke this year at AHIP (twice), sPCMA, and PBMI. For those of you that still subscribe to this blog, I’m sharing my latest blog post on the Center for Health Solutions blog by Deloitte on digitization in the pharmacy industry. My posts now appear on the Center for Health Solutions blog by Deloitte. I posted on the rapidly growing Hispanic market several months ago. I had the chance to share two new posts through other channels. For those of you that have followed me here, I wanted to share those with you. 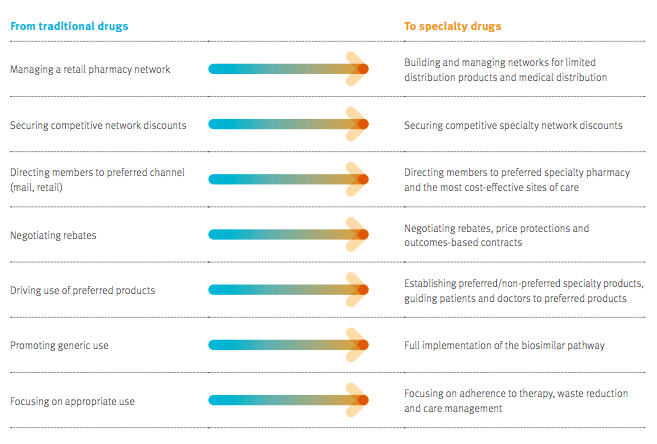 I just posted a new blog about The Specialty Pharmacy Elephant on The Center for Health Solutions blog by Deloitte – http://blogs.deloitte.com/centerforhealthsolutions/the-specialty-pharmacy-elephant/. I also used LinkedIn to share a post about The Pharmacy Marketplace in 2016. As those that have followed the blog for a while know, I generally posted an average of one blog per day and did so for almost 8 years. With the new job, I’ve decided to look for ways to create content under the Deloitte brand either through white papers or on their blogs. I will continue to share information through Twitter and on LinkedIn, but I’m going to keep this blog on hiatus for now. It’s been a great outlet for me over the years. It’s helped me think through numerous ideas. I’ve used it to connect with people. I’ve used it to open doors and get press and speaking opportunities. And, within the start-up world, the ability to blog on my own has been widely accepted and embraced. As many of you know, that’s harder to do within a corporate environment. For those of you that have followed the blog and read it continuously, I really appreciate it. I hope you will follow me on Twitter or connect with me so I can share new things as I create them in my new job. 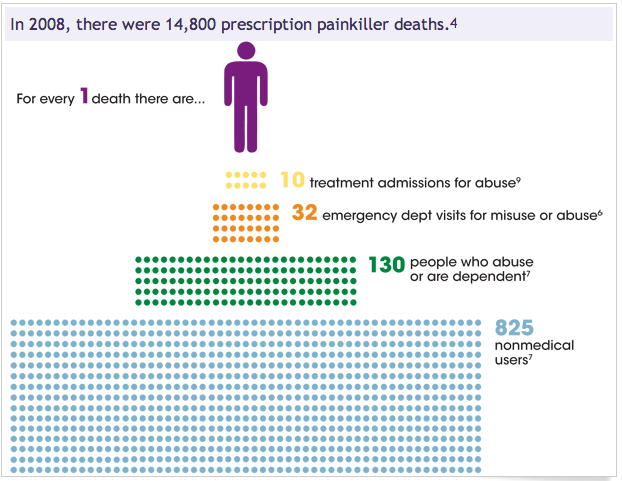 The fact that there are 5,500 new users of prescription painkillers every day for non-medical purposes is a scary statistic, but the data gets even worse. 1/3 of people who begin using illegal drugs began with a prescription painkiller. I could go on and on. The reality is that we have a huge problem here in the US where we have 4.6% of the world’s population but we use 80% of the world’s opioids. This isn’t a new problem. We’ve been watching this get worse for the past decade. I feel like it’s finally getting some attention among all our other issues. The White House is focused on it. The CDC has put out several pieces on it. One solution has been the creation of the PMP (prescription monitoring program) which all states except Missouri have. A good source for information on the PMPs or the PDMPs (prescription drug monitoring programs) is the Brandeis COE (center of excellence). But, there are challenges here. It requires physicians and pharmacists to register and access it, but it’s not part of their workflow. It’s typically not required. Separately, you have some scary data that says physicians may actually prescribe certain drugs including “vicodin goody bags” to improve patient satisfaction scores. Several of you have read between my not so subtle hints on the blog. Several of you have helped me in my search. But, after 8 years of chasing that elusive start-up and turnaround bug, I’ve decided that going back into the corporate world is going to allow me to better contribute to transformation in healthcare. I began my career in healthcare in 1999 when I was a manager at Ernst & Young and my mentor was running the managed care practice. I got to play an exciting initial role which was convincing health plans why the Internet was going to change their business model and why they should have a website focused on members. That member focused role changed my career path in an exciting way. 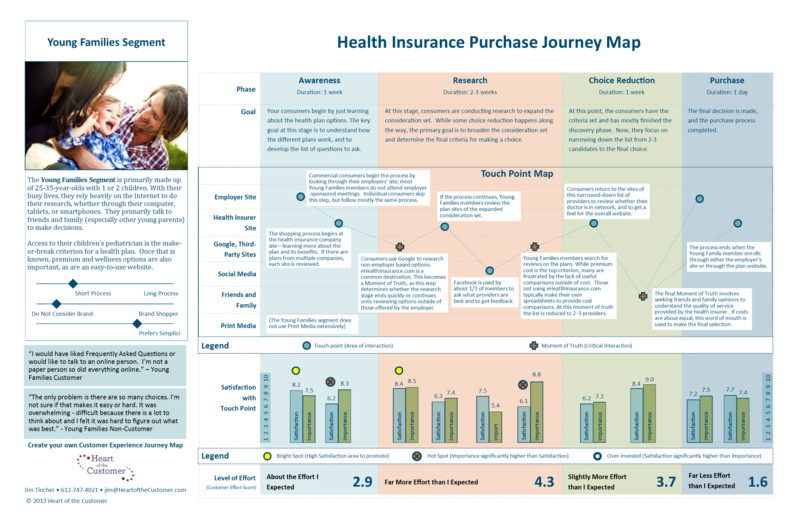 I went to a CRM start-up focused on helping health plans with product configuration. I then ended up going to Express Scripts which at the time acted more like an $8B start-up driving changes in the marketplace. There I worked on lots of consumer facing solutions. But, as the business grew and I enjoyed the thrill of new challenges, I left to work on my own idea – pharmacy kiosks. That was 2006. Since then, I’ve worked on kiosks. I’ve worked on Business Process Management technology. I’ve worked on healthcare communications, and I’ve worked on a care management platform. They’ve all been great learning experiences. But, as the private equity guys decided to exit my last business, I decided it was time to do something different and stop having to worry about raising money every year. I actually want to focus on driving change in this very exciting time in the marketplace. While I went back and forth between line management and consulting, I’ve decided that consulting offers me more of what I want right now. I get to work across the industry. I get to work on really complex problems. I get opportunities to publish thought leadership. I get to be part of a constant learning environment. I get to work with great teams both internally and externally. In short, it feeds my need for constant, new challenges. And, it allows me to move the family back to St. Louis. So, starting in August, I’m joining Deloitte Consulting where I’ll be part of their Strategy & Operations practice focused on payers and PBMs. I’m really excited about it. I’ve been excited by the people that I’ve met, the references I called about their work, and their approaches towards work-life balance and being part of the community. I’ve always loved consulting and working with clients. I think this time rather than being the fresh-faced MBA graduate (that I was at E&Y) that I’m looking forward to bringing a broad set of experiences to the table to help think through the challenges. I’ll have to capture some of my lessons learned from this past role and share them in another post. They can build on the prior lessons learned that I’ve shared. Is McHealthcare Our Future Model? 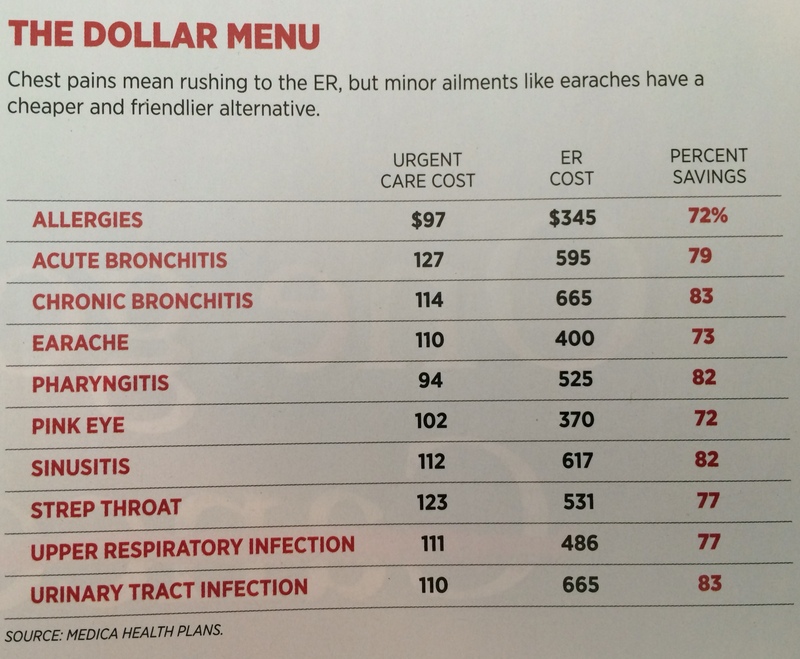 Forbes magazine, which has become a great source for healthcare articles, has a story about urgent care clinics in the July 21, 2014 issue called “McHealthcare”. It’s an interesting read saying that fast food is the model on which to reinvent the doctor’s office. Urgent care clinics and clinics in general (e.g., MinuteClinic) have become more easily accessible points of care for many people. Consumers want easier access and lower out-of-pocket costs. Telemedicine is growing with the recent support from the AMA likely to boost it significantly in the next few years. The article gives some facts about the industry and talks about two structures being used in the urgent care growth – franchising and private equity consolidation. I also really liked the example they used of American Family Care simply following Walmart and Target to figure out locations. As we know, location is king. How will traditional physicians respond? Will the costs be less than PCPs? Will they be less than other clinics? 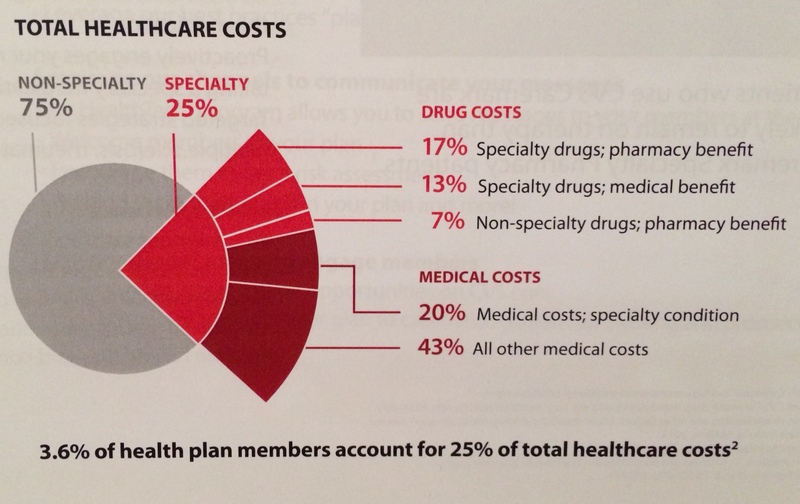 How will costs compare to telemedicine? Will the outcomes be better? Will their be an IT infrastructure to link all their data together to create a coordinated care strategy? 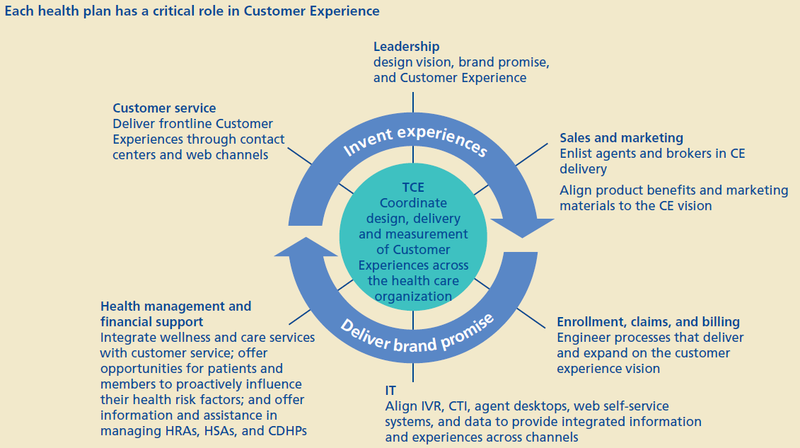 If you think about The Triple Aim, clinics should be one of the first to really appeal to the consumer experience. Cost should be able to follow. It’s the third leg of the stool (clinical outcomes) that I think is still TBD. Clinics as a proxy to fast food may work if you think about franchising, but I’m not sure about customer service. (And the term “McHealthcare” can’t help but make me think about the movie Super Size Me.) We don’t want the disconnected, unengaged worker treating us. We want more of a Nordstroms model where they know us and engage us. Can that happen in a clinic setting? Perhaps. The idea of no appointments (see wait times), longer hours, weekend hours, technology savvy, comfortable wait rooms, free WiFi, and one-stop healthcare is appealing. This is just one of the macro trends which will help lead the transformation and change within healthcare. Do you ever hear someone talk about how great our healthcare system is because survival rates for a particular condition have gone up? Of course you have. Here’s one that says that cancer survival rates have doubled over the past 30 years. This sounds great. We all get excited about this. BUT…the key question that I have to ask is whether this is tied to better identification of cancer and early screening. If you screen more people and identify them earlier, you will have more survivors that live longer. That’s just a reality. For some people, the disease never will have progressed which is what leads us to this screening dilemma. You don’t have to believe me. You can read it from H. Gilbert Welch in the NY Times. You can read about this in JAMA. 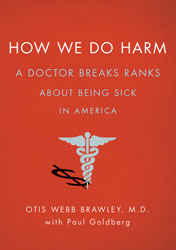 I got started on this topic based on two things – (1) my reading of Otis Brawley’s book and (2) an article about paleo-oncology. In the second article, they were looking for evidences of cancer in ancient societies to see what that might teach us about cancer. What I found most interesting was the comment about people believing that cancer was a modern disease attributed to our environment so that it didn’t exist long ago. I can see how all the articles about things leading to cancer could create that perception, but it seems like a big jump to me. So, for those of you that are in healthcare, this is a great lesson about understanding the measures you use and how they drive actions. For those of you as consumers, this is a good reminder to understand the metrics that are thrown around and question them. Ideally, we’d all get individualized or personalized healthcare, but we’re still years away from that happening. But, there are several basics about segmenting individuals which are relevant. One of them is that men and women are different in how they experience healthcare. Another one is that different plan designs drive different behaviors. With those in mind, I found an article in the June 2014 Money magazine interesting. It pointed out that while both men and women reduce their use of the emergency room with high-deductible plans that it varies. As you can see from the table below, this is especially relevant for high-severity issues where men dramatically reduce their use of the ER which can lead to significant issues. 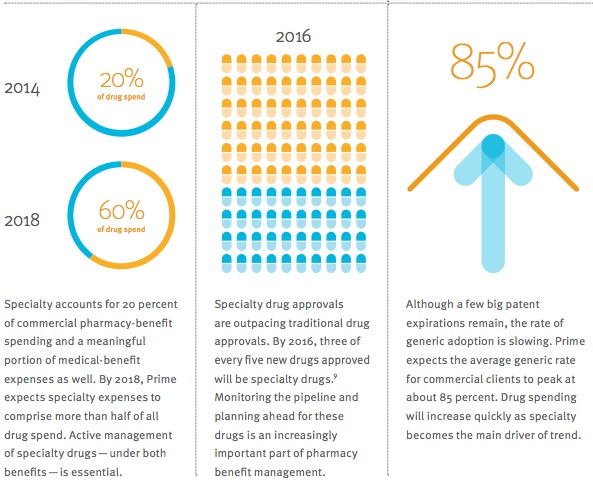 After Aetna, Cigna, and Wellpoint all moved into different PBM relationships with CVS Caremark, CatamaranRx, and Express Scripts, it certainly marked the end of much of the debate on whether a captive PBM (i.e., owned and integrated with the managed care company) could compete with the standalone PBMs. There are really only a few big integrated models left including Humana, OptumRx (as part of UHG) and Kaiser with Prime Therapeutics having a mixed model of ownership by a group of Blues plans but run as a standalone entity. Regardless of where the latest Humana rumors take them, it made me think about what the market has become with these new relationships. Scale matters. All of these relationships and discussions show that there are clear efficiencies in the marketplace. While I’ve been beating the drug of the risks of commoditization to the market for years, I’m going to make a nuanced shift in my discussions to say that there is still a risk of commoditization and driving down to the lowest cost, but we may be quickly approaching that point. What I’m realizing is that there can be a two tier strategy where you commoditize certain areas of the business and let the other areas be differentiated. And, that this can be a survival tactic where you either outsource the core transactional processes to one of these low cost providers or figure out how to be one of them while creating strategic differentiation in other areas. 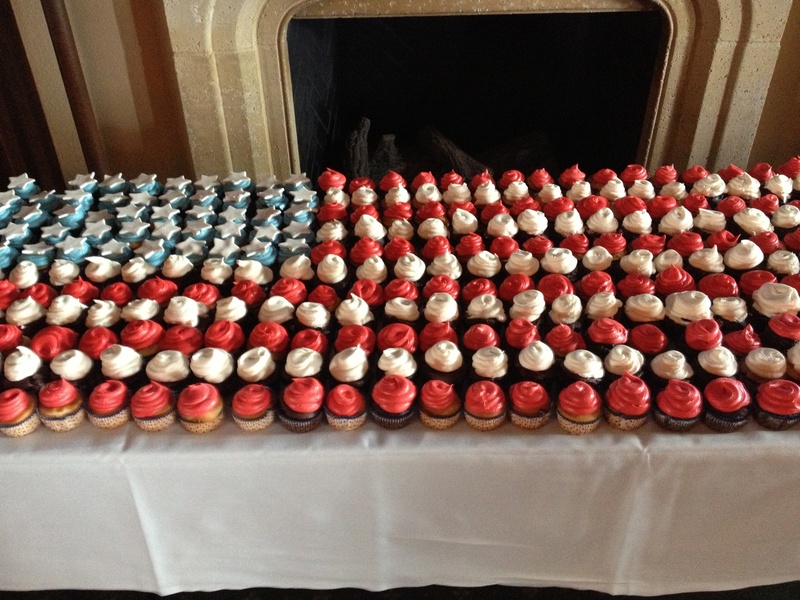 Maybe you can eat your cake and have it too!